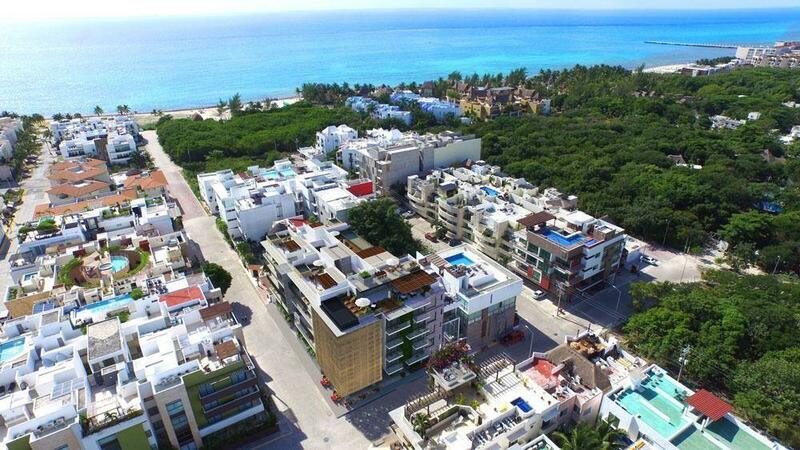 This development combines design and functionality in harmony with the environment, located just minutes from the beach and the famous 5th avenue. It has 50 apartments of 3 prototypes, studio, one bedroom apartment and 2 bedrooms penthouse with roof terrace. Solarium, equipped gym, reception, administration, zen garden, sauna, storage, grill, pool, security, parking and multipurpose Room.